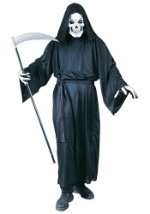 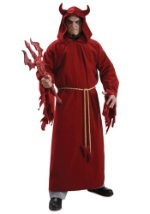 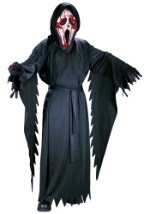 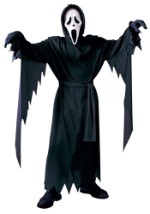 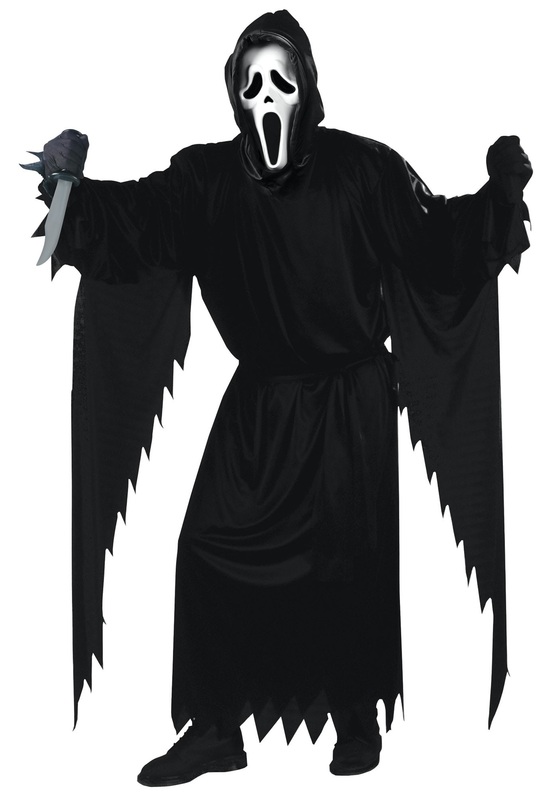 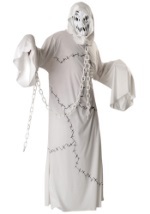 Inspired by the Scream horror flick, it includes a black, hooded robe that is 100% polyester and has long, draped sleeves. 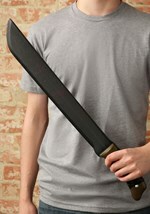 It ties in the back of the neck for closure and a black belt also ties around the waist. 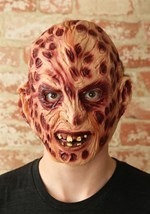 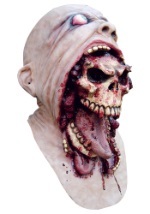 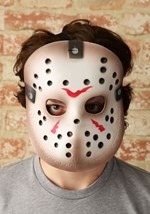 It is complete with the included character mask that has mesh over the eyes for easy seeing. 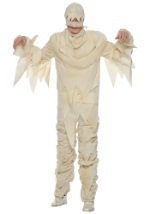 It is secured to face with an elastic waistband. 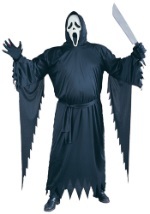 Perfect for any Halloween event.